Good luck in your gardening! Yes - you have got right! This is the best time for gardening shoping and I nedd to buy some seeds as well......Have a nice time in your garden! Wow, those look fun. I wonder if Rural King would have a watering trough. That would be great on my deck too. We should check it out. I know we could get it in the pickup. You and Sandy at Holding Patterns are so bitten. As I told her, I'm going to let your fingers do the itching! 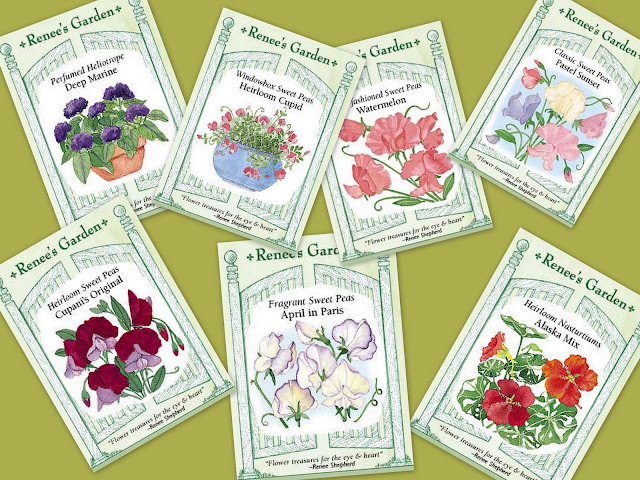 Those seed packets have the prettiest graphics. office to remind me of what's in the garden. Flower carpet which brought lots of celebrations and cheer to the home -on onam day. Looks promising. I am still enjoying the snow but garden planning is definitely on my mind these days too. the warm weather cannot come quick enough! i love looking through the seeds catalogs, so many possibilities! I got mine from there probably a month ago. And I'm dying to plant mine too. I love her seeds.